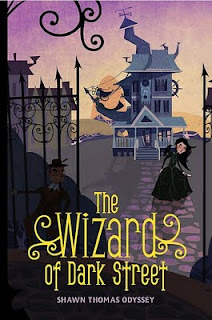 Seraphina Reads: Contest : THE WIZARD OF DARK STREET BOOK RELEASE! 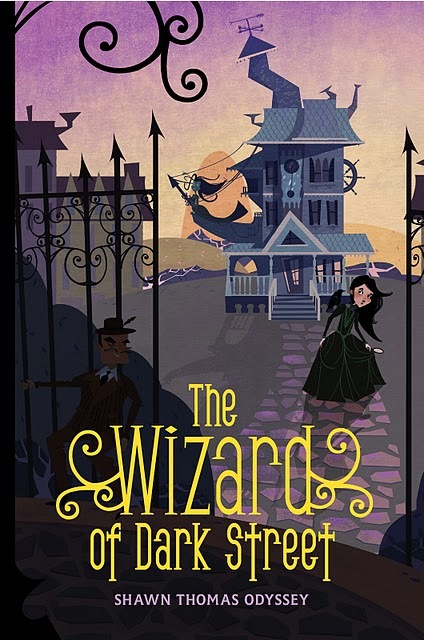 Contest : THE WIZARD OF DARK STREET BOOK RELEASE! To join the contest please clock here THE WIZARD OF DARK STREET BOOK RELEASE! I’ll be celebrating throughout the day on Twitter and Facebook. Please join me. 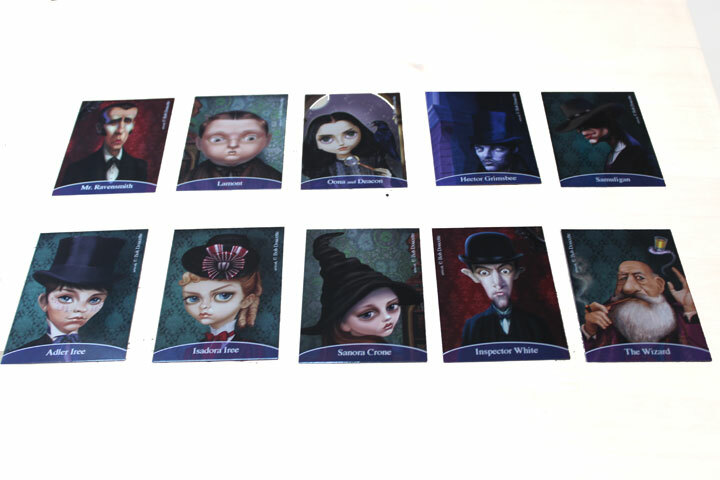 To celebrate, I’m giving away 10 complete sets of THE WIZARD OF DARK STREET trading cards! 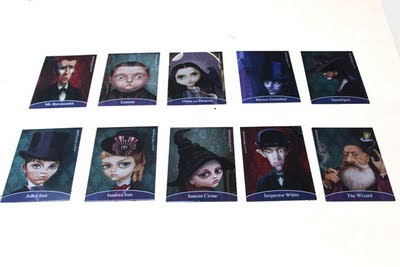 These are extremely cool, and I’m just betting that you want your very own set! Well here’s how you can get yours.